Marketing Opportunities offer you the ability to promote your Business at Chamber events. This is a great way to showcase and advertise your business online! This feature is included in the price of membership! *Questions on how to utilize this benefit? Contact Tiffany Grubb, Director of Membership & Marketing. 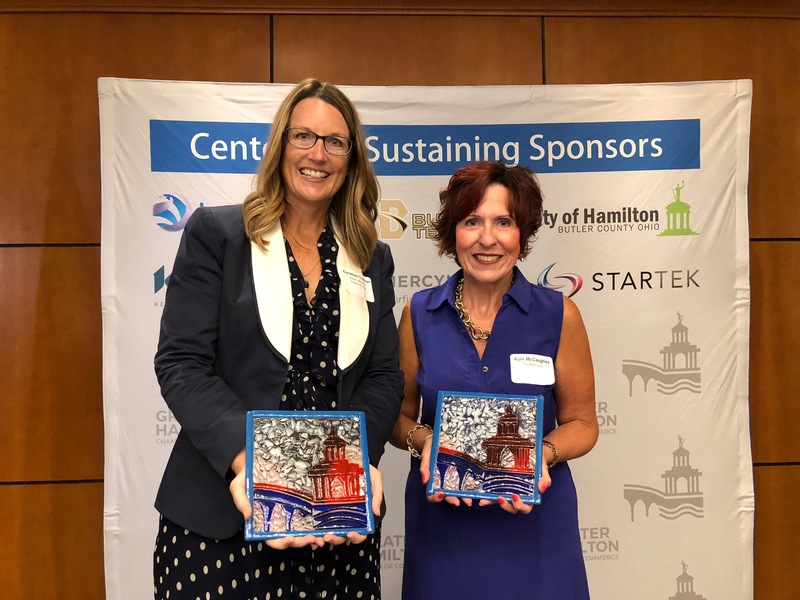 Sustaining Sponsorship identifies your organization as a leader in the community that supports the initiatives and services of the Greater Hamilton Chamber of Commerce. Sustaining Sponsors allow the Chamber to improve, enhance and increase Chamber programs, events and services to the business community. The program is also designed to provide tremendous visibility and name recognition through a variety of Chamber publications. Contact us for more information or to get your business listed! All Sustaining Sponsor levels will receive a free Enhanced Marketing Bundle. Complimentary ad on the Chamber website with your logo and a description or tag line about your business for TWO weeks per year. Kicks off the Fall season, held in September in cooperation with The Chamber of Commerce Serving Middletown, Monroe & Trenton. Networking event. Attendance: 300+. Mentions in all advance publicity and at event. Sponsorship: $500 - $2,000. Held last Friday in January, the premier event for the Chamber. Typically a noted speaker and the presentation of the Citizen of the Year Award. Mention in all publicity and at event. Attendance: 350+. Wide publicity. Sponsorship: $500 - $5,000. Held annually. 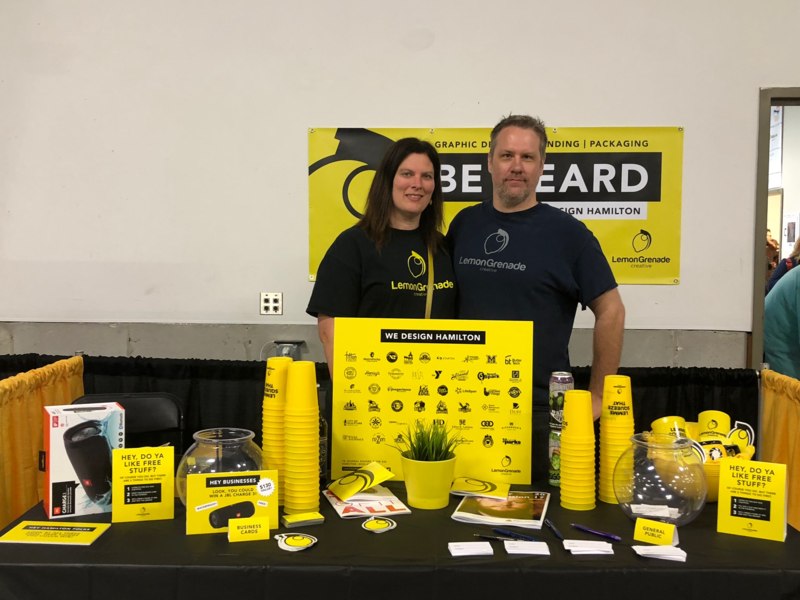 Hamilpalooza is a family friendly event with food, shopping, entertainment and fun. Attendance: 2,800+. Over 100 Food Trucks and Indoor and Outdoor Marketplace Exhibitors participate. Wide publicity. Various sponsorship levels are available, ranging from $600 to $5,000. Held in annually on the first Monday in June. Attendance 150. Wide publicity plus signage on the course. Several levels of sponsorship available ranging from $300 - $5,000. Small Business Person of the Year Luncheon held annually in the summer, 100+ attendance. Sponsorship $500. Groundhog Economic Forecast Breakfast held annually in February, 100+ attendance. Sponsorship $500.